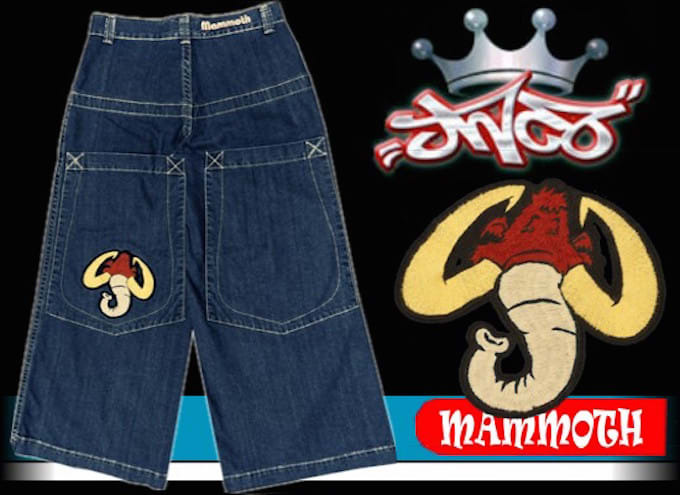 Back in October we tried to come up with reasons why those ultra-baggy JNCO jeans were so damn popular in the &apos;90s, and it was one mystery that we could not solve. They weren&apos;t comfortable, they weren&apos;t practical, and they definitely were not attractive by any stretch of the imagination, yet everyone scraped the concrete with them and had at least a dozen friends who did, too. 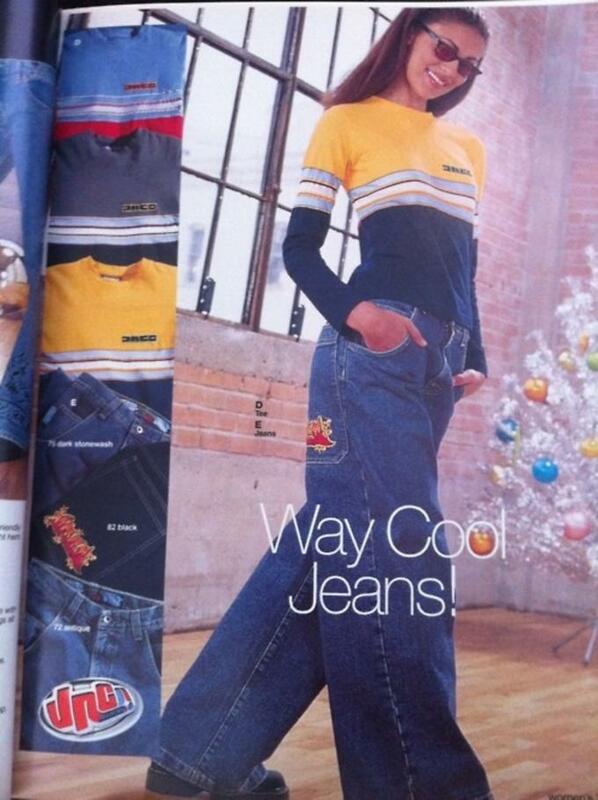 Our questionable past fashion decisions aside, it appears that those nostalgic for the brand have gotten their wish, because JNCO recently announced that they are relaunching and have plans to branch out from the oversized denim that you&apos;re used to. According to WWD, JNCO kicked off their return to the game at the Liberty Fairs show in Las Vegas last weekend. Backed by a division of one of the largest import-export groups in the Jiangsu province of China and led by Andrew Jacovou, the CEO and President of Guotai Litian USA, the brand will target the 18-35 demographic (so probably you). Their plan is to relaunch with a core collection, a fashion collection, and what they are calling a "heritage group," so it&apos;s not just a return to form, although there will be high-waisted pants with leg openings as wide as 23 inches. The collections will also include joggers with zip bottoms and drawstring waists, a "knit jean with a slouchy fit," T-shirts, cargo pants, and other pieces, all with the brand&apos;s signature crown logo. In a statement to WWD, Jacovou said that the brand "will appeal to trendsetting men and women who wore the brand in the Nineties, as well as a new generation of consumers who will be introduced to the brand’s fashion-forward sensibilities for the first time." We haven&apos;t seen the collections yet so we can&apos;t judge, but we are curious to see who these trendsetters are that will try to make the heritage collection work.